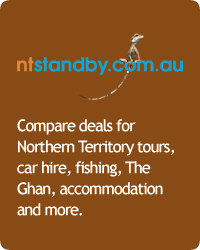 Our aim at Queensland Car Hire is to offer you the best quotes for your car hire and 4WD rental when visiting Queensland. Our search box compares deals from Australia (and the worlds) leading car hire companies such as Hertz, Thrifty, Europcar, Avis and Budget. Life is short. Enjoy your trip.